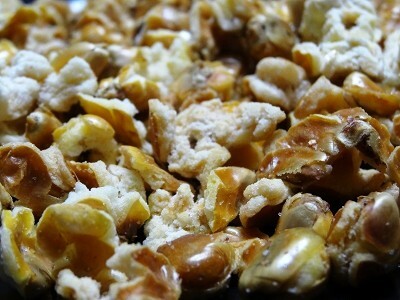 Ingredients: Whole Corn, SoyBean or Sun Flower Oil, Sea Salt. 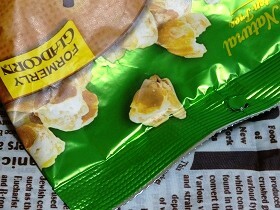 Contains soybeans. 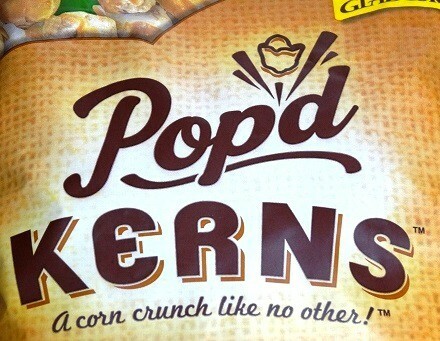 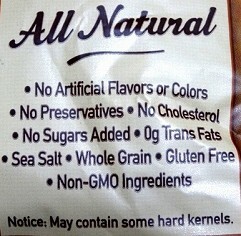 Notice: May contain some hard kernels. 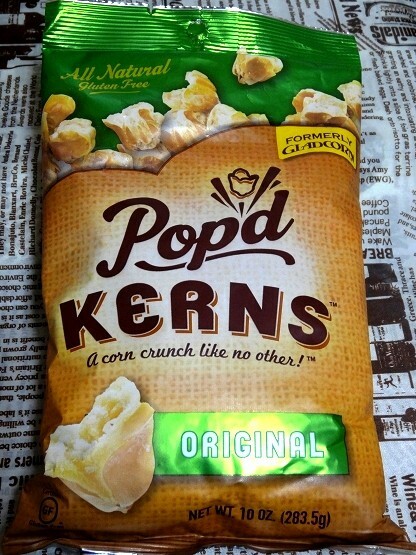 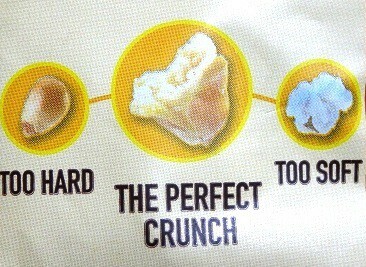 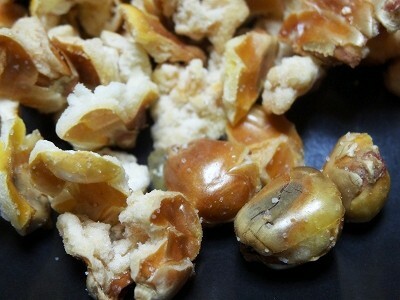 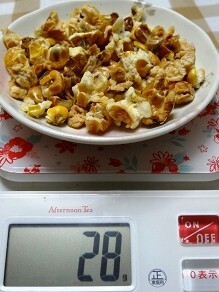 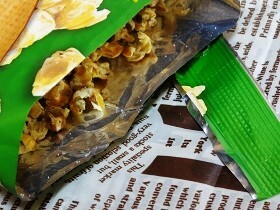 ブランド＆メーカー Krienke Foods International, INC.
A Corn Crunch Like No Other! 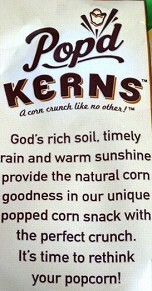 God's rich soil, timely rain and warm sunshine provide the natural corn goodness in our unique popped corn snack with the perfect crunch. 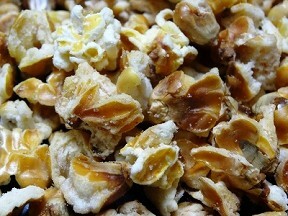 It's time to rethink your popcorn!